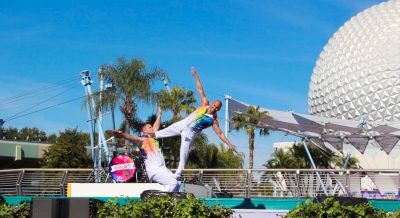 On Friday, January 18th, EPCOT opened up for their annual International Festival of the Arts. This festival is full of creativity! 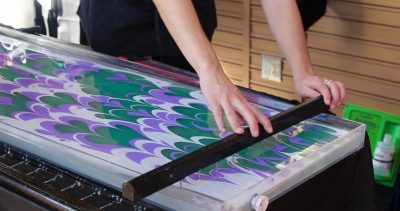 From hydro-dipping scarfs to painting Toms to exquisite shows, there is something for everyone to enjoy. Here are a few of the unique festivities we got to experience! 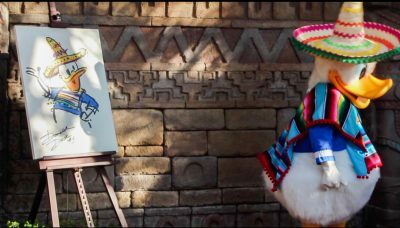 All around the World Showcase, you have the opportunity to admire or even purchase select paintings by Disney artists and animators! This is one of my personal favorite things at the festival! 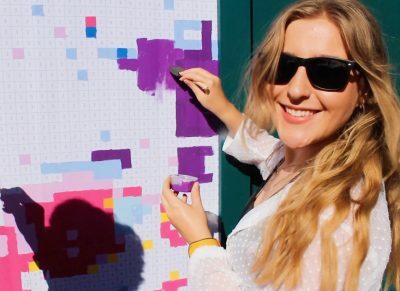 A giant paint by numbers for all Guests to work together to create a mystery masterpiece! A Cast Member mentioned that it usually takes about two days for the painting to be completed, I could stay here all day! 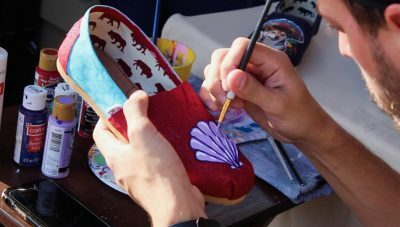 These Talented artists can turn your favorite slip on shoes into a work on art full of character! 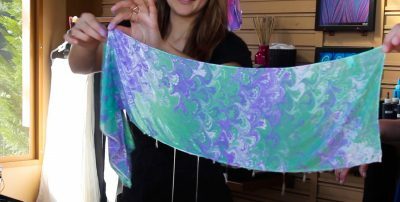 Using the process of Hydro-Dipping, these artists teach us how to create a pattern that is truly one of a kind and personalized. Once the masterpiece is complete, it is transferred onto a scarf canvas! 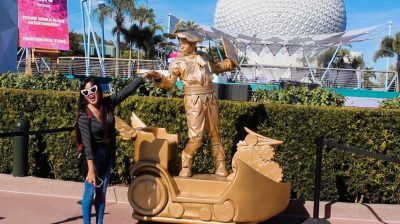 Of course Photography is absolutely an art form as well and our Photopass friends defiantly had their hands full at this festival! Now these works of art truly come to life! All the characters meeting at Epcot during the festival meet next to a Disney artists painting inspired by the character’s story! 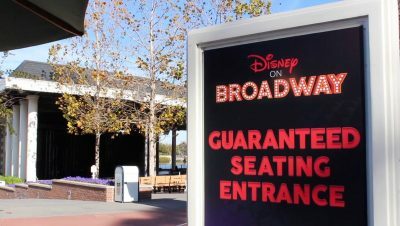 Every evening stop by the American Pavilion to enjoy live performances from Disney Broadway stars. 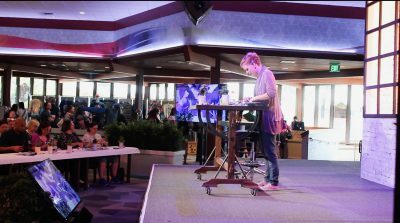 EPCOT offers many crafty classes you can join during the festival! 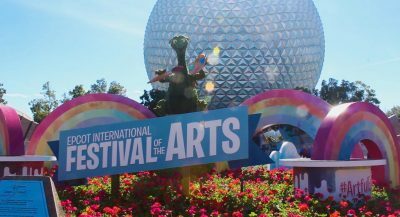 Epcot’s International Festival of the Arts is happening now until February 25th!